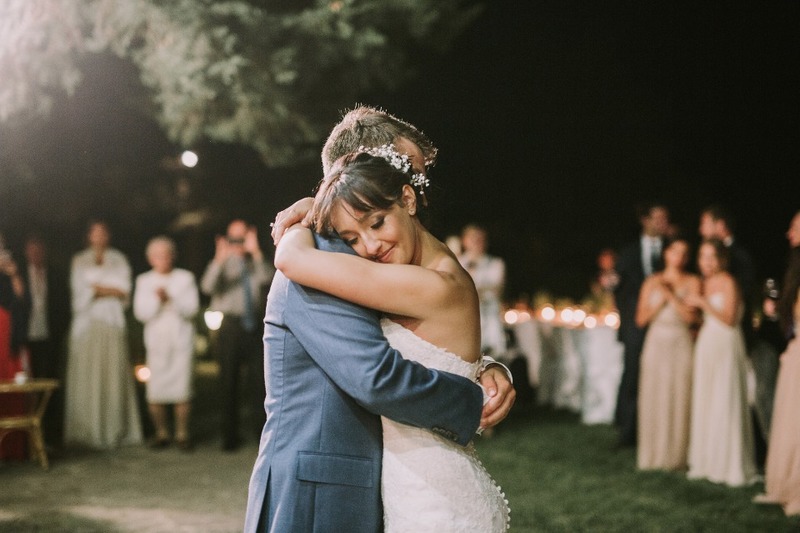 The beautiful, free-spirited couple of this next wedding wanted their I do’s to be an adventure they could share with not only each other, but also with their closest friends and family. 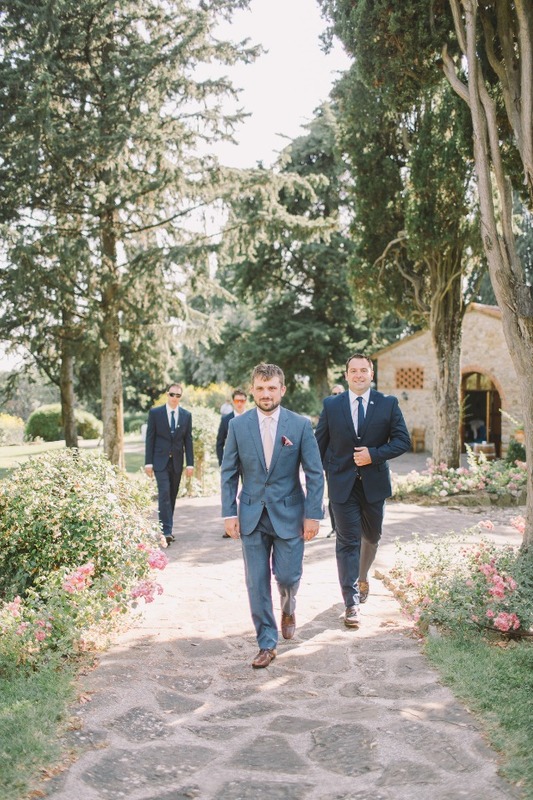 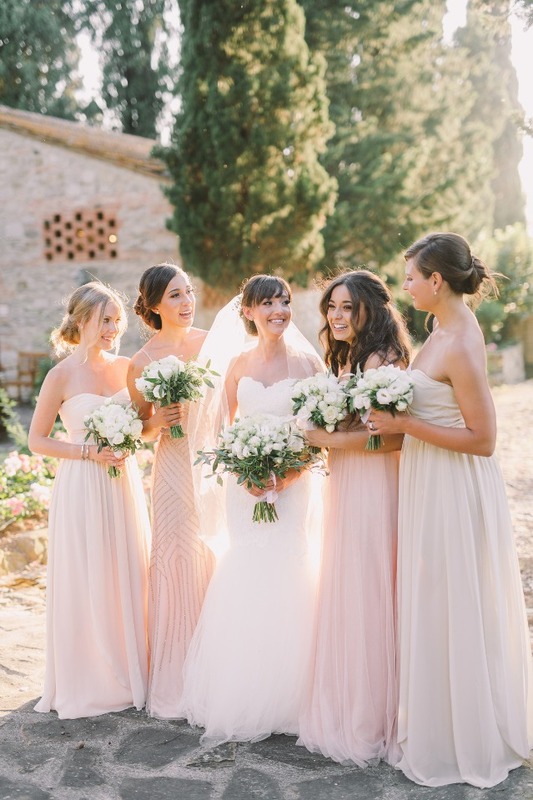 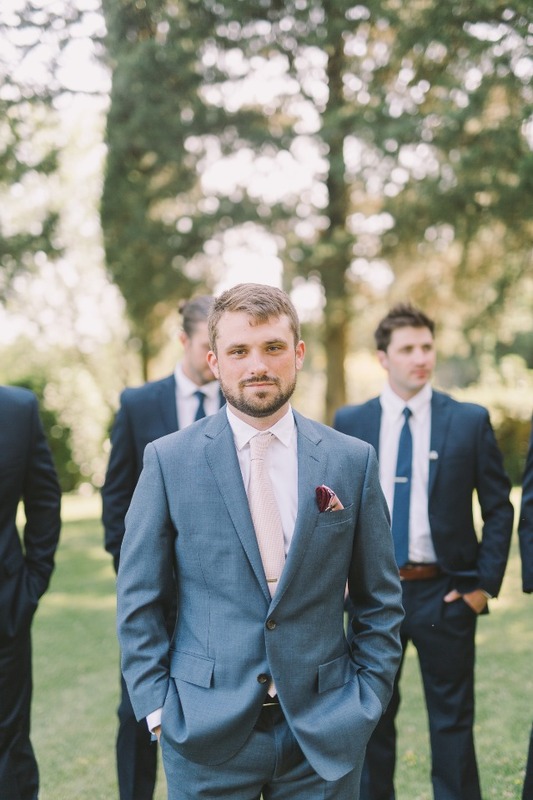 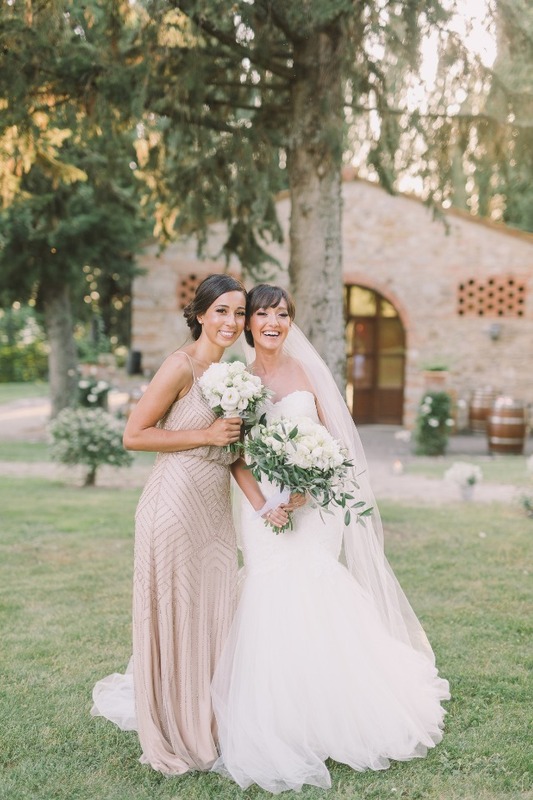 Before they ever stepped foot on the property, they booked their private villa in Italy to host their big day, and boy did it turn out picture perfect. 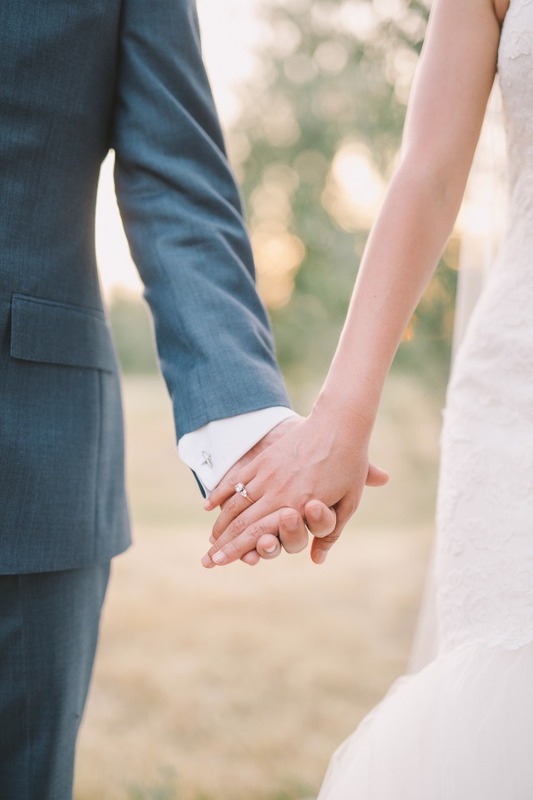 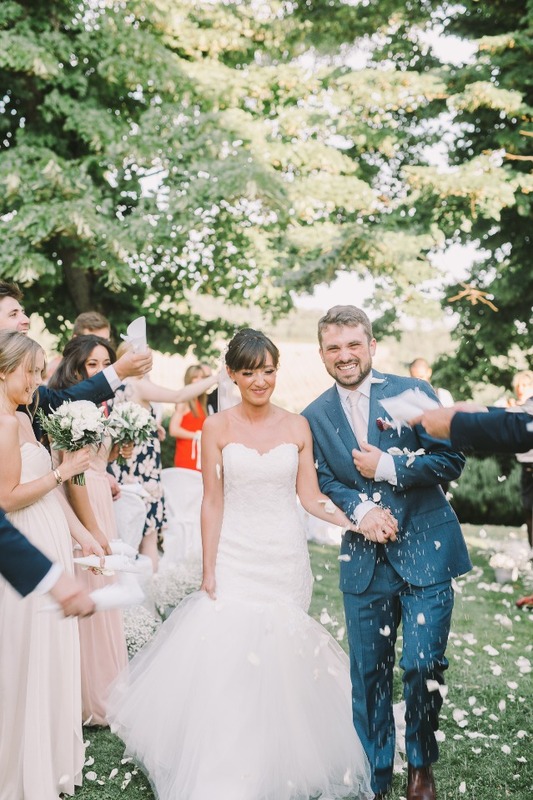 These love birds have stolen a special place in our hearts with their spirit of adventure, and we’re excited to share the entire day with you when you visit the full gallery, captured by the talented Nastja Kovacec Photography. 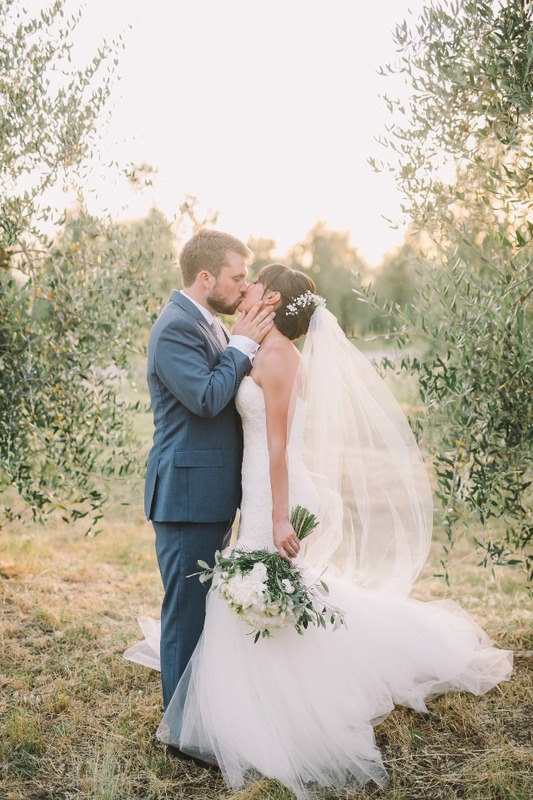 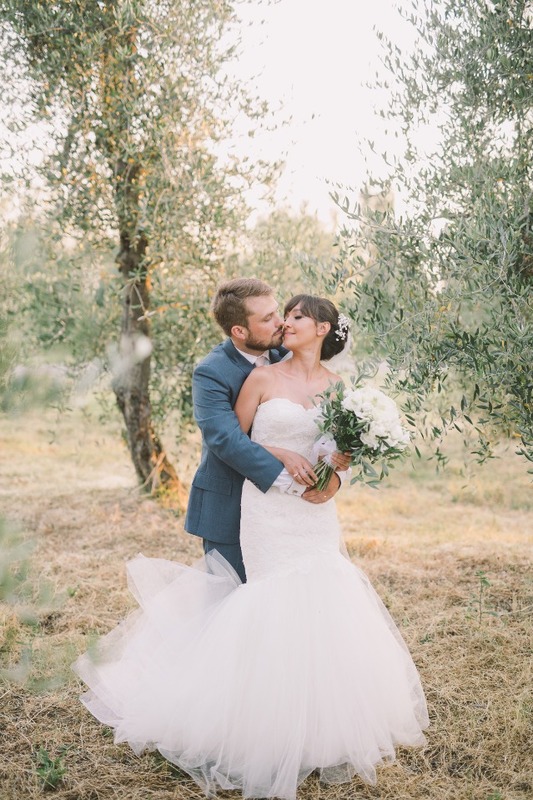 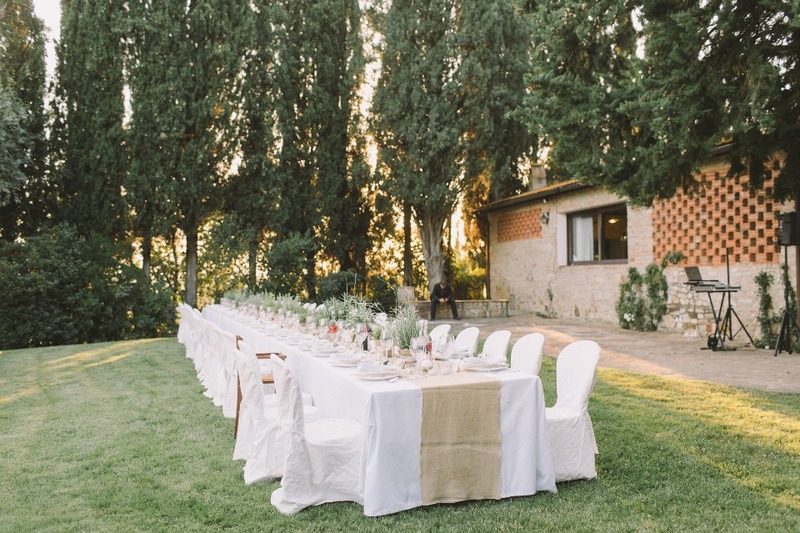 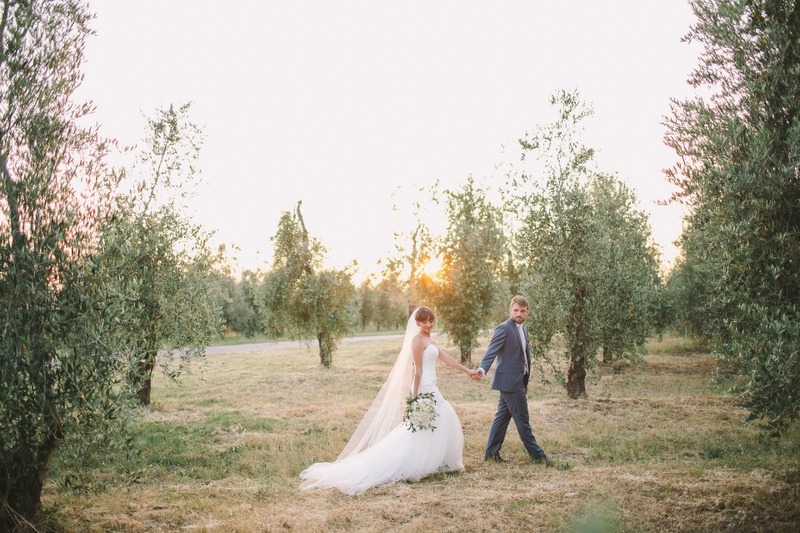 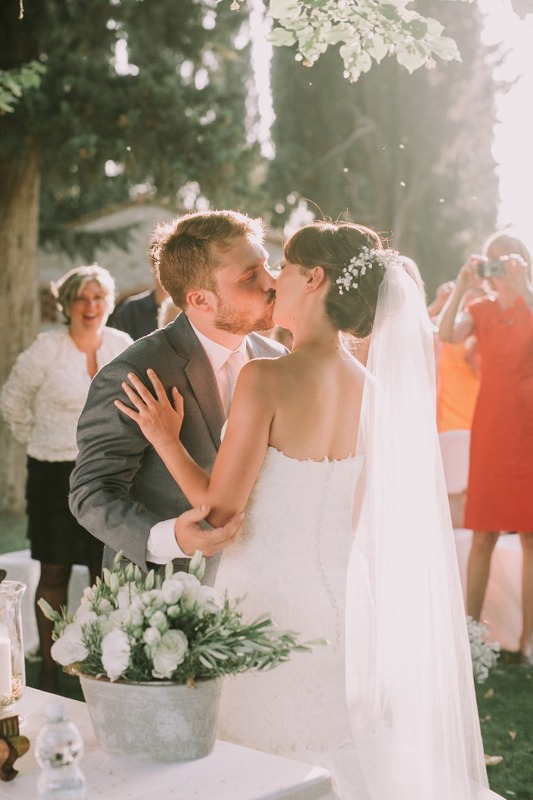 From Nastja Kovacec Photography: Beautiful Clara and Jay came all the way from Brooklyn, NY to get married in this gorgeous setting in San Casciano in Val Di Pesa, Italy. 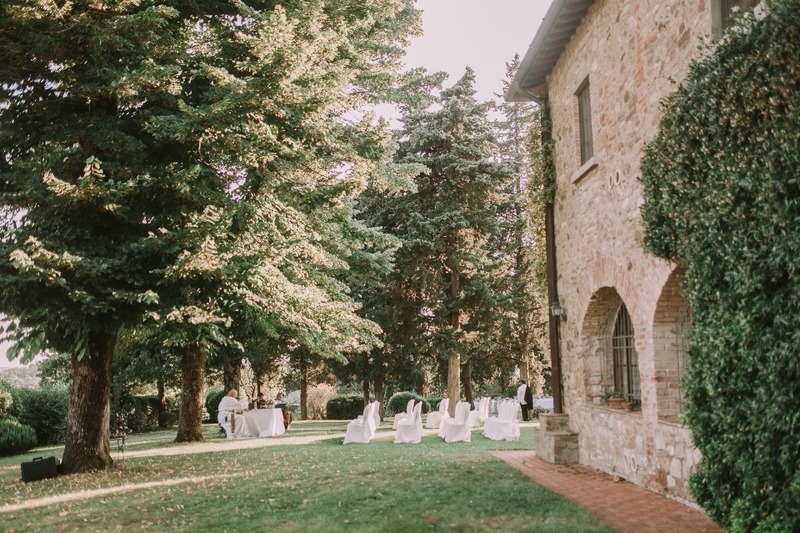 Just twenty kilometres away from Florence, San Casciano in Val Di Pesa is full of amazing churches and castles, but mostly vineyards and olive trees. 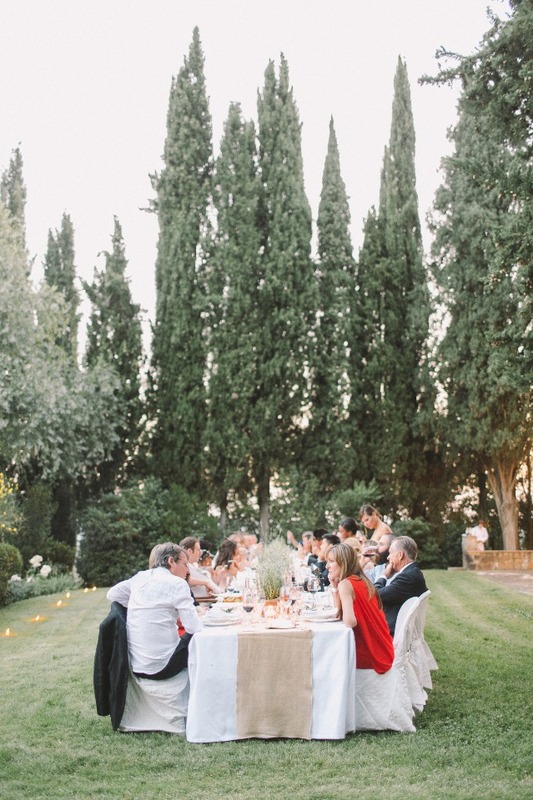 Surrounded by those and on a small hill is located the villa where Clara and Jay tied the knot! 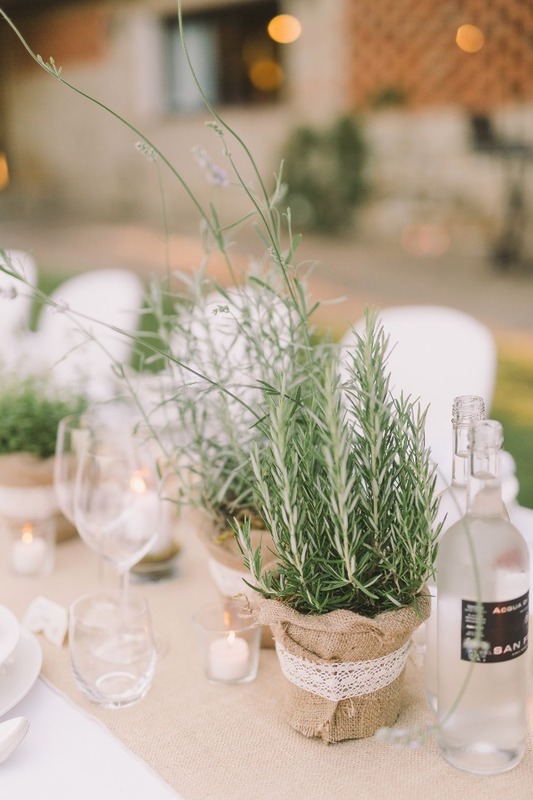 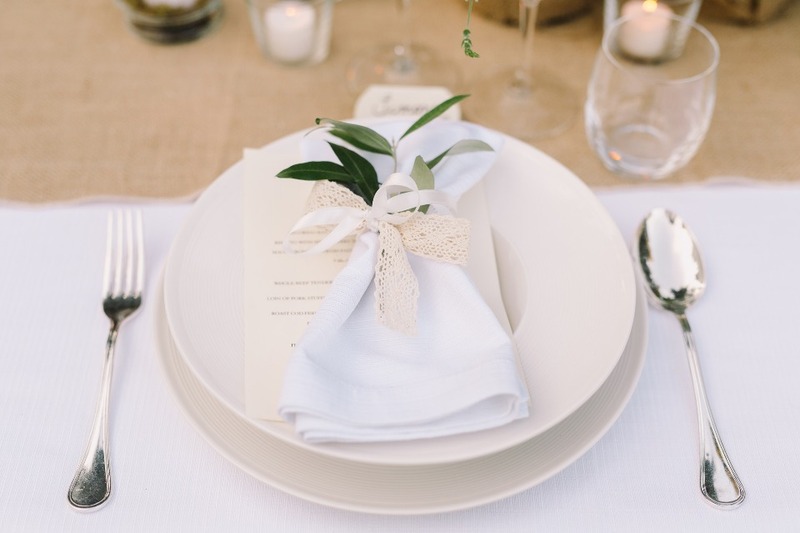 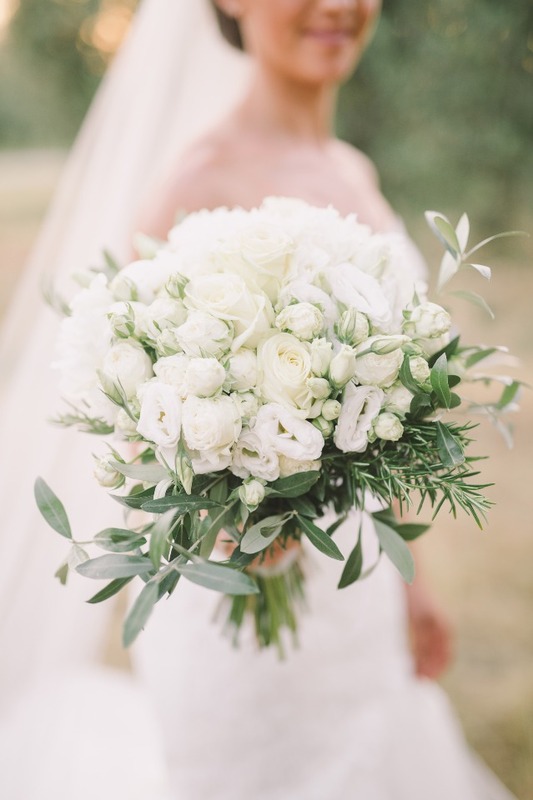 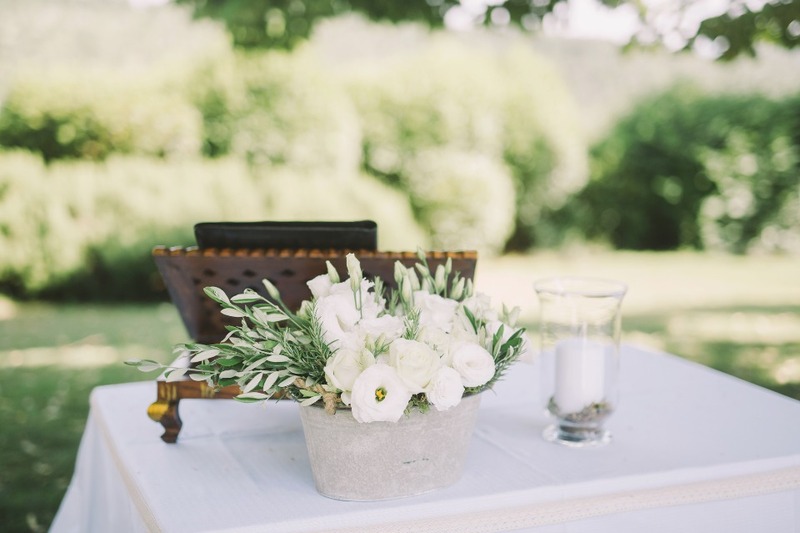 In light of the region they were getting married in, Clara's bouquet was made out of olive branches, and the whole theme of the wedding was very organic and timeless. 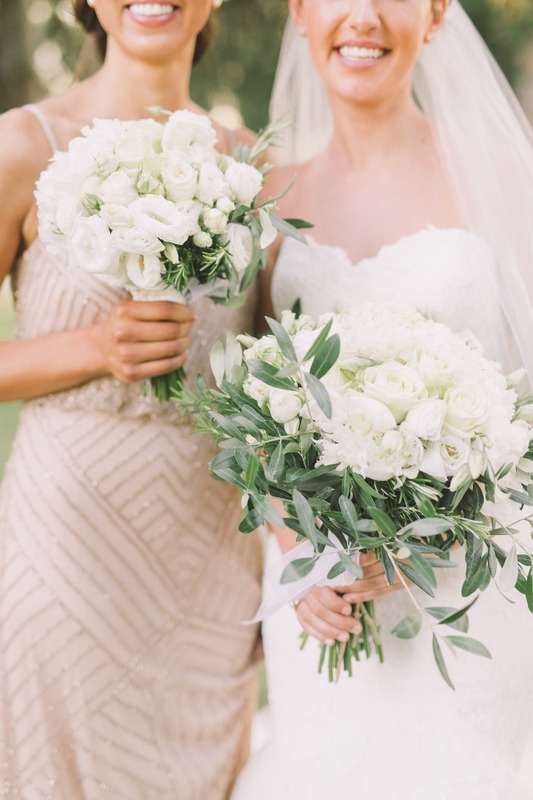 With lots of rustic, elegant details - that fit right in the vibe of the venue - to photograph, and a fashion forward bridal party, this wedding was a blast. 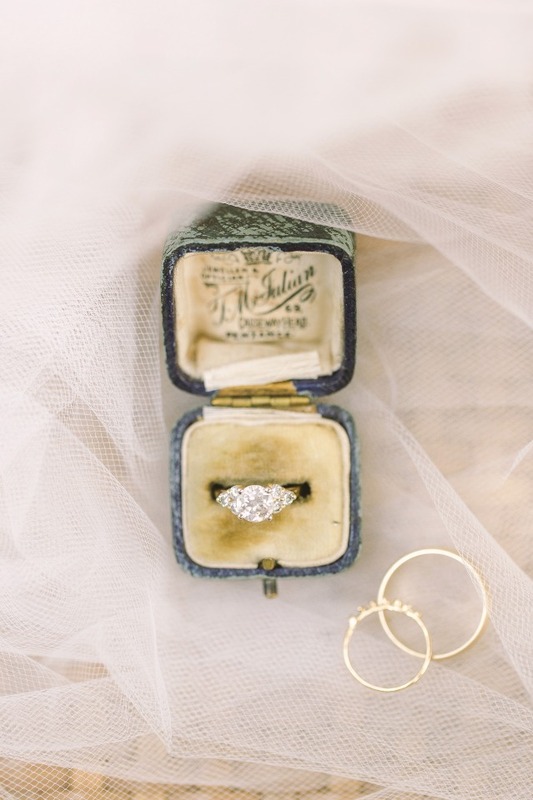 Girls got ready in a vintage looking apartment, and when Clara was ready to walk down the aisle, she took everybody's breath away. 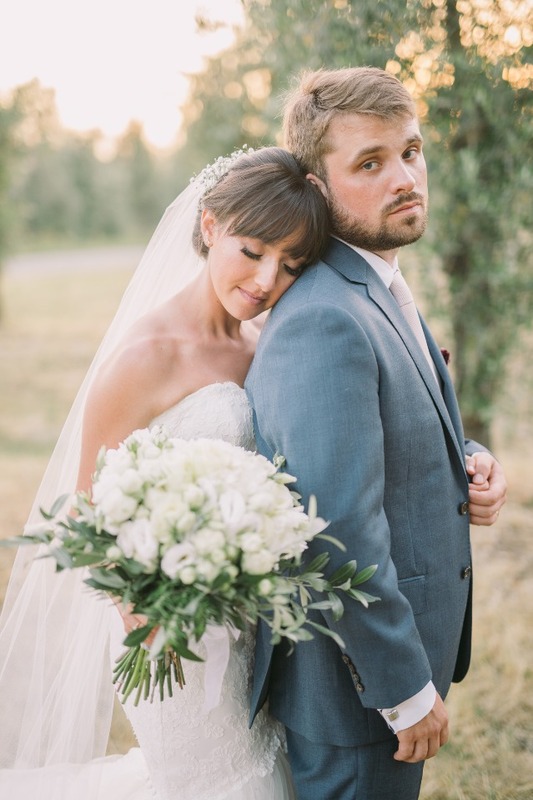 Family and friends travelled all the way from the US just to be with them, and it was an amazing day for an outdoor celebration of a young, creative and free-spirited couple in love. 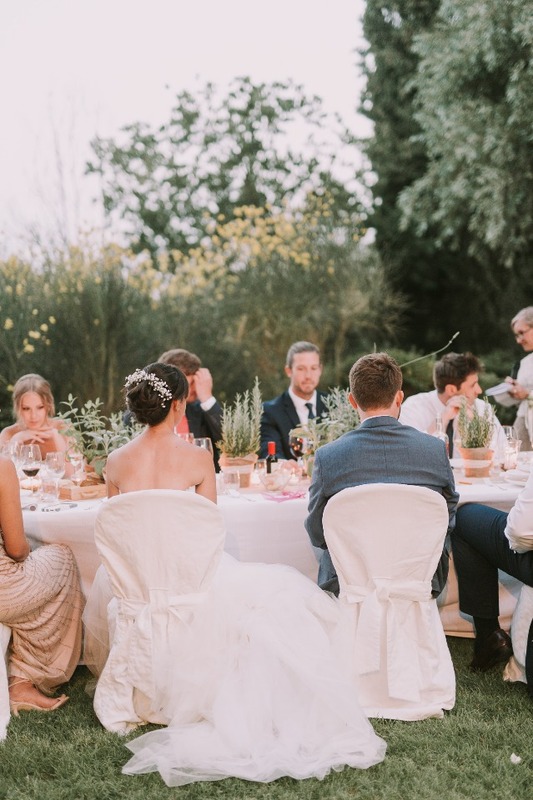 From the bride: One of the reason's we decided on a destination wedding was because the cost of weddings is so high that we couldn't wrap our heads around spending such an amount of money on just one day. 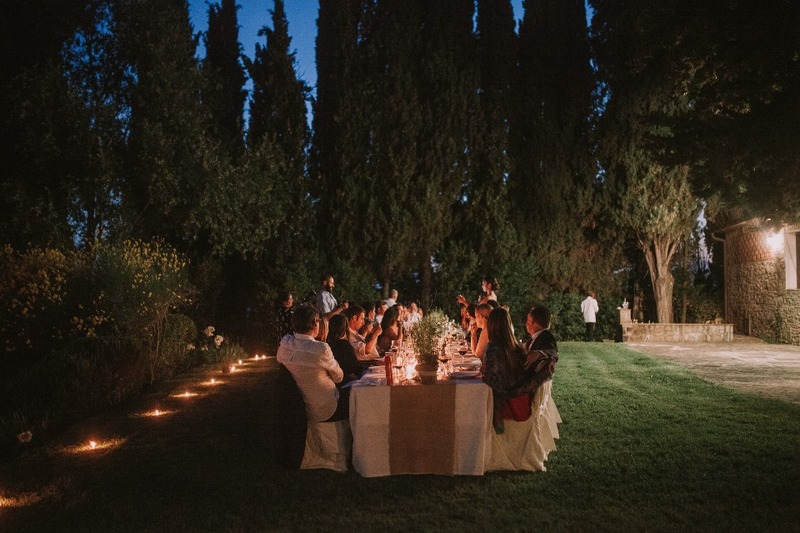 We fell in love with the idea of a destination wedding because instead of hosting a celebration for friends and family we wanted to take an adventure with them. 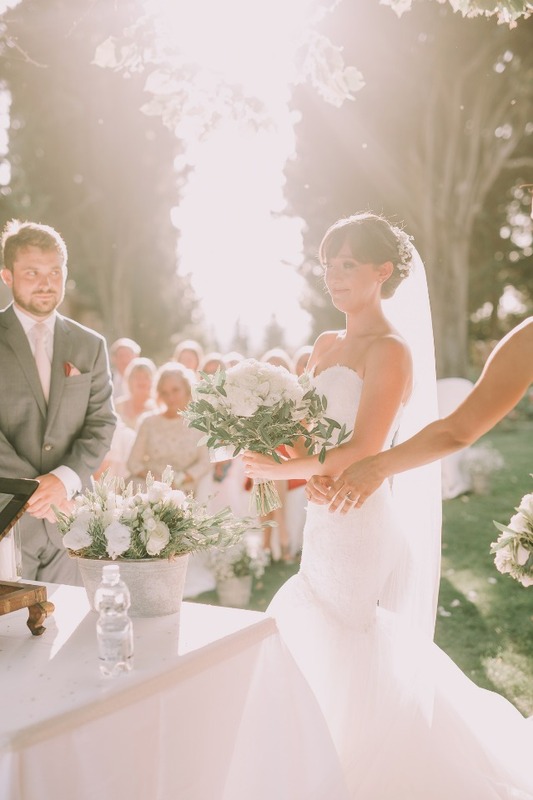 Check out the wedding film from Elias Parise below to get a closer look at this Free-spirited Organic and Timeless Destination Wedding in Italy!